SM Seaside City in Cebu is set to open on November 26, 2015 which thousands of people waiting for excitement. 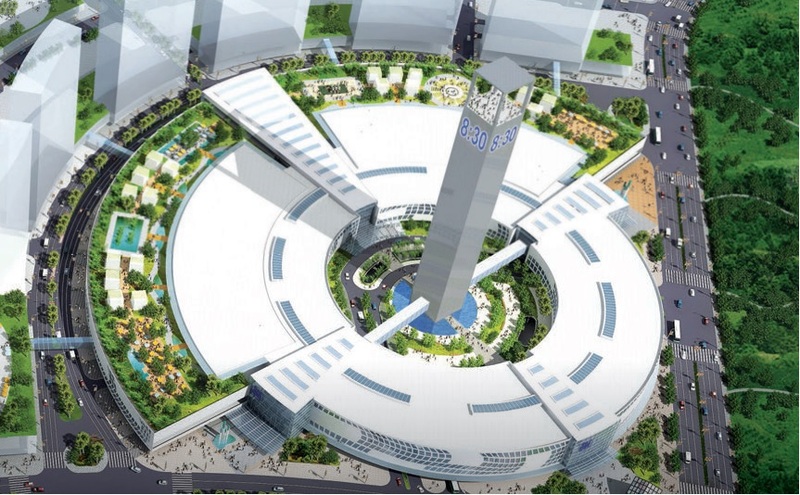 The new SM mall will give amazing experience to the people who will visit it. It will have a 5 movie theater and an IMax, ice skating rink, department store and more. Hans Sy, president of SM Prime Holdings Inc said SM Seaside City will be the fourth largest SM mall in the country, having a gross floor area of 470,000 square meters. SM's biggest malls are SM Megamall (570,000 sqm. ), SM North Edsa (540,000 sqm. ), and SM Mall of Asia (480,000 sqm. ).